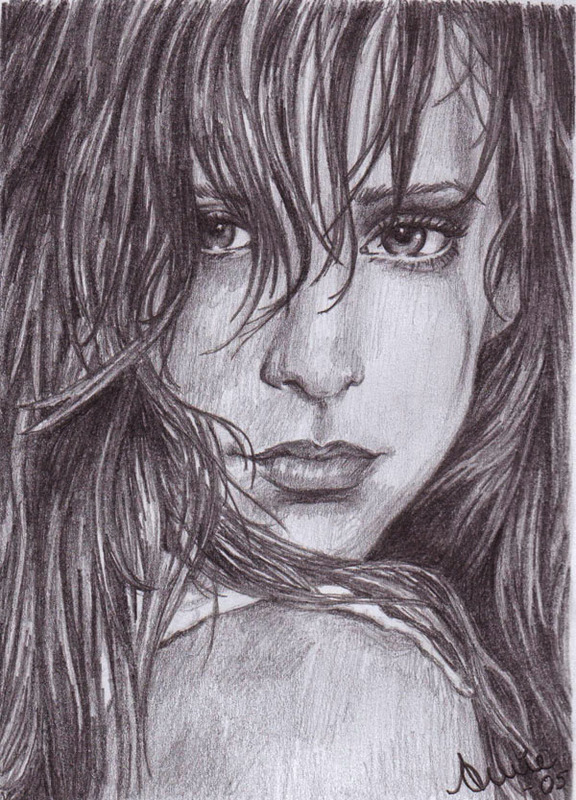 An old drawing of Jennifer Love Hewitt, that I made in 2005. 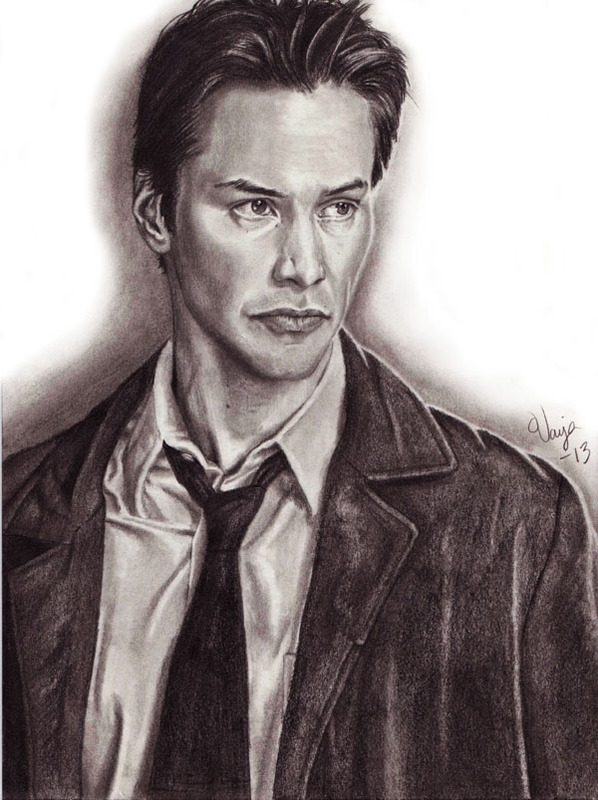 I have only used a 0.7 mm pencil. 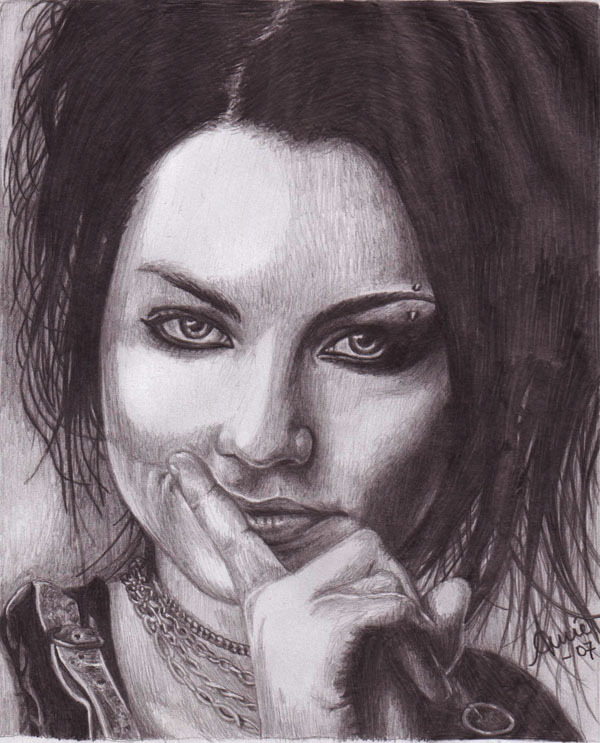 This is a drawing of Amy Lee from Evanescence, that I made in 2007. I only used a 0.7 mm pencil. An old drawing from 2005, of the british singer and actress, Billie Piper. This is my third portrait of the silent movie actress, Louise Brooks. I have to say that this is my favourite so far, among my portraits of her. The only boring thing is that my drawing didn’t scan very well. 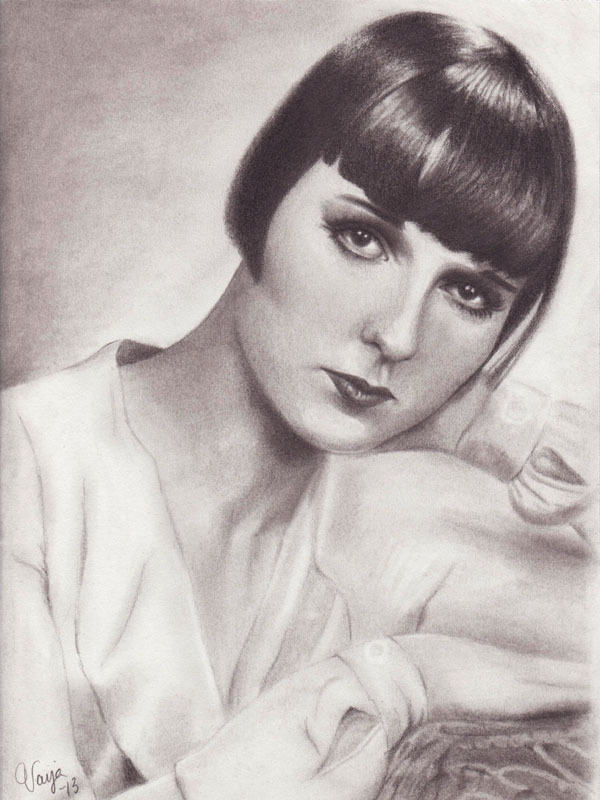 Louise Brooks is my role model and I can never stop drawing her. 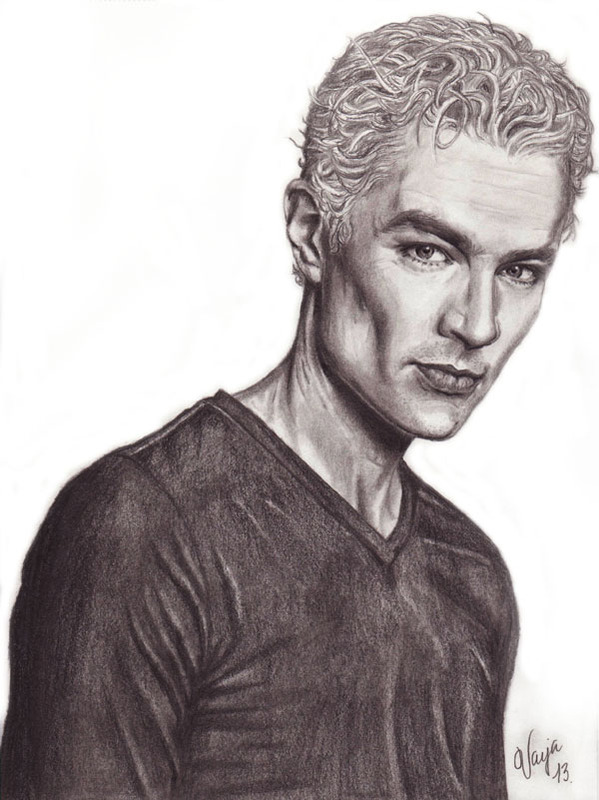 My drawing of James Marsters as Spike in Buffy the Vampire Slayer is finally finished. 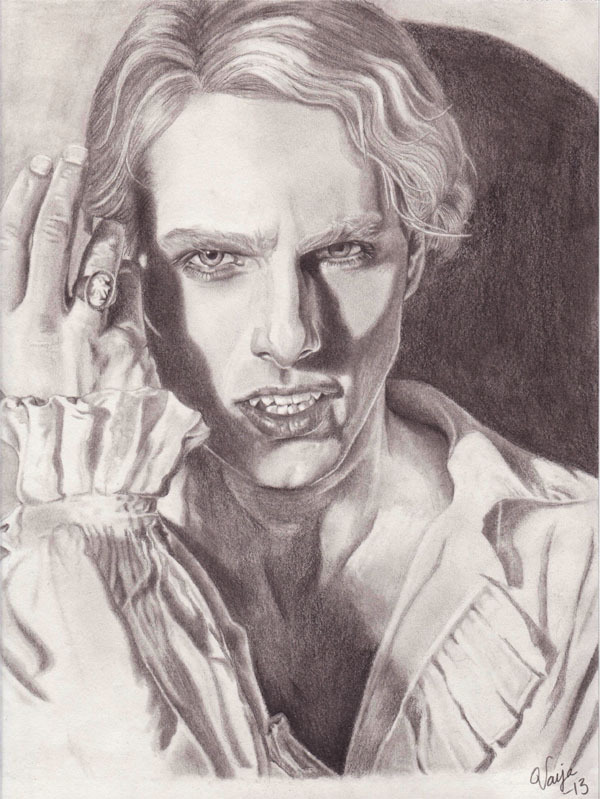 I have loved vampires since I was a little girl and Spike is one of my favourites among vampires, so I’m very happy to have him in my file of portraits.